Bralo is the most competitive company in the world in the manufacture and distribution of rivets and insert nuts, offering complete solutions in the sectors of industry, automotive, construction or renewable energy, among others. Since its establishment more than three decades ago, it has been carrying out a continuous investment program, with the development of its own technological innovations that, in some cases, have constituted a real milestone in the technology of fasteners. The trajectory of this success is based on an efficient organization and a dynamic and entrepreneurial management. 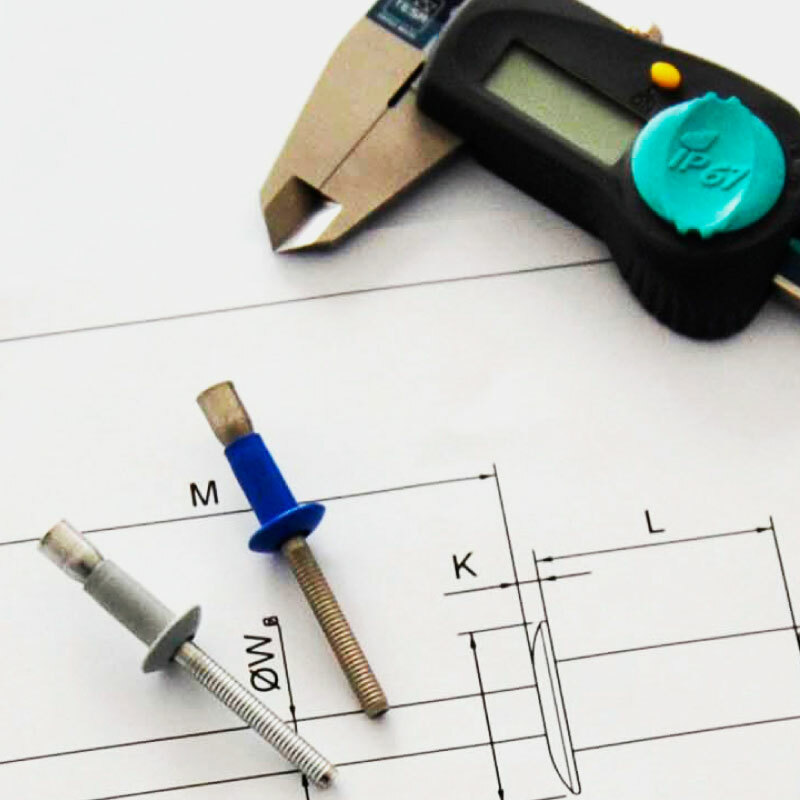 We offer a complete service: from design and engineering for customized solutions, products and tools for fixing, to repairs, tests and advice. Today we have production plants in three different continents, we are present in 10 countries and our workforce has exceeded 400 people worldwide. 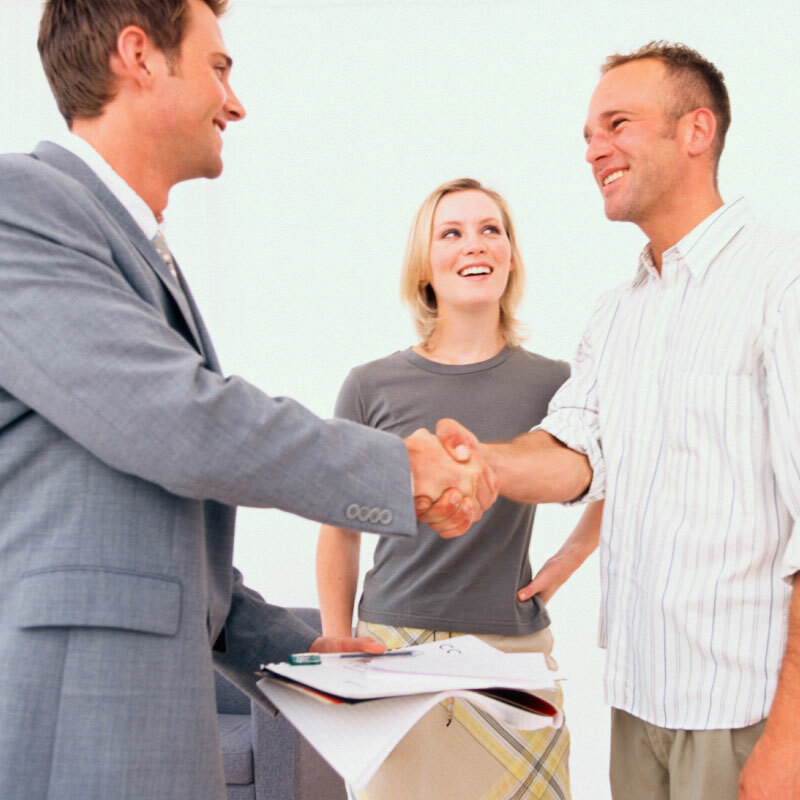 We have an extensive commercial network formed by nine delegations and numerous authorized distributors and dealers. With customers in more than 60 countries, Bralo is a reference brand in the markets in which it operates. Our customers are the centre of everything we do. That’s why we have an extensive commercial network and a customer service that allows us to know your needs first-hand on a day-to-day basis. Our sales teams and engineers work closely with our clients, seeking optimal solutions to the fixing problems of the different industries which we work with. This allows us to know the evolution of market needs with agility, which drives our innovation because we know what our customers really need. At BRALO we create fixing solutions using rivets, rivet nuts and special pieces, which add value and innovation to the different industries which we collaborate with. We have our own research and design laboratories, with the most advanced equipment to ensure the performance of all the products we develop. 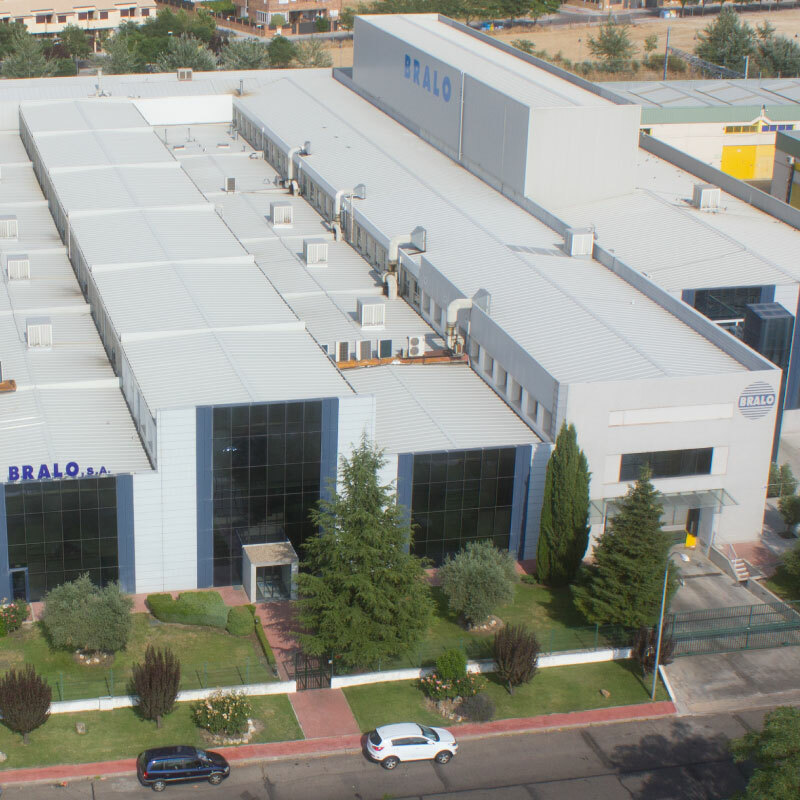 We produce our own products are manufactured in the production plants of BRALO, making sure that they meet the highest quality standards through internal tests and controls in all phases of the production process.